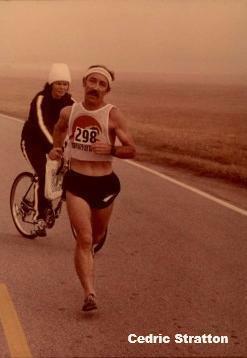 The Savannah Striders Track Club was established in 1978. We have members of various levels of fitness from walkers to elite athletes. We are Savannah's premier running & walking organization. Our goal is to promote running and good health. We welcome all those interested in learning more about health & exercise. 1. Fun & fellowship with health-minded people. 2. Group runs with help from experienced runners. 3. Major discounts from local & online running retailers. 4. Easy online membership registration & a membership directory. 5. Monthly club meetings with expert & informative speakers. 6. Social parties throughout the year. 7. Membership in the Road Runners Club of America (RRCA). 8. Inside information on upcoming races as well as exciting volunteer opportunities. 9. Personalized training advice from RRCA Certified running coaches. 10. Membership in the #1 Running Club on the Planet!